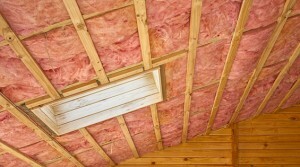 Los Angeles Insulation Contractors - Attic Insulation | Pure Eco Inc. There are many houses in the Encino and Los Angeles areas that were built in the early 1900's. Unfortunately, a great number of them still have the same insulation that was installed when they were first built, and you can only imagine how depleted and old this insulation is. Not only does old insulation risk your health, but it also demands a lot of electricity use which leads to expensive bills. At Pure Eco Inc., we make sure your home is being maximized for efficiency, by aiming to keep your home cool when it’s hot outside or warm when it is cold. Most importantly, we help maintaining the airways as clean as possible, and your household as healthy as it can be! Pure Eco Inc. have been an industry leader in the Los Angeles area and are considered the Premier Insulation and Energy Efficiency company amongst our peers. 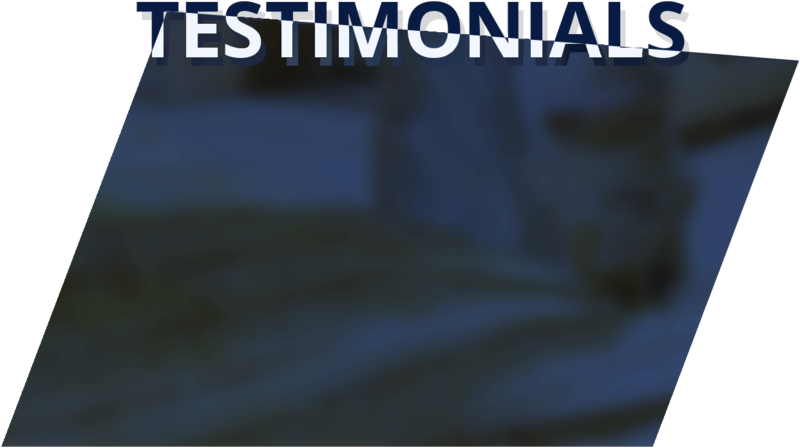 Most general contractors make us their first and only call when in need of the services we offer and this should only reaffirm our quality of work when you reach out to us yourself. 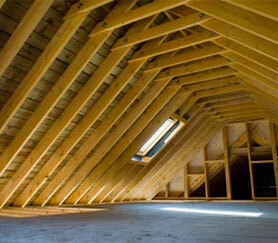 Contact the leaders in attic insulation and energy efficiency services now! Insulation is what keeps the bones of your home warm. It fits between the studding and framing of the walls and in the attic, and it really does the job of not only holding heat in come winter, but also allowing your house to breathe in the summer. 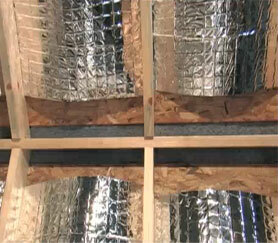 Radiant Barrier is an amazing product that provides an outstanding service! It’s designed to reduce heat dramatically due to its powerful reflective qualities, thus heat is not absorbed! Once the attic cleaning has been completed, Pure Eco Inc will deal with the disposal of the material so you don’t have to worry about it. Should you have any broken or dirty ducts or vents in your home, we can fix them for you. We carry ducts and vents of all shapes and sizes to replace what’s needed. If you find that your attic is unbearably hot even with your air conditioning blasting, it may be time to have an attic fan installed in your house. Home energy efficiency is what you need in order to put extra dollars back in your pocket on a monthly basis and make your home or business environmentally safer. Welcome to Pure Eco Inc. The company was founded to better people’s energy efficiency in their homes. There are many houses in the Encino and Los Angeles areas that were built in the early 1900’s. Unfortunately, a great number of them still have the same insulation that was installed when they were first built, and you can only imagine how depleted and old this insulation is. Not only does old insulation risk your health, but it also demands a lot of electricity use which leads to expensive bills. At Pure Eco Inc., we make sure your home is being maximized for efficiency, by aiming to keep your home cool when it’s hot outside or warm when it is cold. Most importantly, we help maintaining the airways as clean as possible, and your household as healthy as it can be! 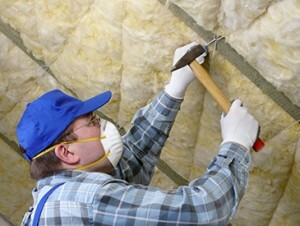 Contact the leaders in insulation and home efficiency services now! Insulation is not only important to have for Energy Efficient reasons such as keeping your home at a comfortable temperature throughout season change, but, according to State Code: Title 24 California; it's Mandatory. That being said, make sure your insulation is benefiting you and your home! How Do I Know If My Insulation Is Benefiting My Home or If It’s Doing Nothing? That is a great question! There are very obvious signs to know if your insulation is effective. Your electric bill is high. When it’s hot or cold, does your home ever feel it is not getting cold or warm enough during seasons while running your AC / Heater? Or does each room have a different temperature? Notice a draft coming inside? Rodents! In the attic or walls, do you have creepy, crawling, animals such as mice, rats, possums, and squirrels taking ownership of the home also? These 4 simple questions can help you determine if your insulation is working for you. I Have Determined That I Need Insulation to Be Replaced or Installed, What’s Next? Here at Pure Eco Inc, we look forward to assisting our customers with their best interest at heart! Tell us what the house symptoms are and we can determine the best solution for your family's home at an affordable cost! Conductive - Conductive heat transfer, is created through direct contact. For example, starting a fire to create heat in order to cook or boil water. Convective - Convective heat transfer, is created through air circulation. When you trap heat in a space and its circulating in that space. Radiant - Radiant heat transfer (aka thermal radiation), is created through objects and material such as the sun, concrete, lighting, and other objects. Another way of explaining Radiant Heat, is that the heat moves around the air without actually warming the air. Instead, how radiant heat works is that as it moves around touching each surface it transfers heat and this process continuous, this is why a room may be feel warm. After, understanding how this process works, then it should be easier to make a better judgment call in what your home needs. The purpose of a Radiant Barrier is to keep heat out in the summer using its reflectivity and heat lost, with the low emissivity capabilities. Pure Eco Inc will replace or install ducts and vents into your home. 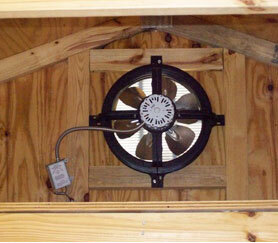 We carry vents of all shapes and sizes to fulfill your standards. The ducts we use are very sturdy and flexible. 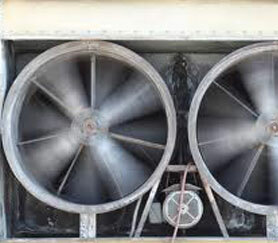 The purpose of an attic fan is to circulate the air in your attic, replenishes fresh air into the home system, and helps with the stagnated air; by circulating the air keeping hot air from building up and creating unnecessary heat in your home. Pure Eco Inc, offers a cleaning and sanitation service for your attic. Our service is a complete service; which includes vacuuming, spray sanitation spray, and once we are done Pure Eco Inc, will dispose all material at a proper disposal site. Here at Pure Eco Inc we not only install insulation and attic fans, we want to be sure your attic is sanitized from dust, rodent droppings, chew up wire cable (which can be a fire hazard), and anything else that is sitting up there trapped! Everything name is stuff you are breathing! Yikes! We not only clean and sanitize attics we also take care of any crawl space cleaning you have in your home. Most homes have crawl space and chances are you have all sorts of nests resting in between this space. These nests come from rats and mice! 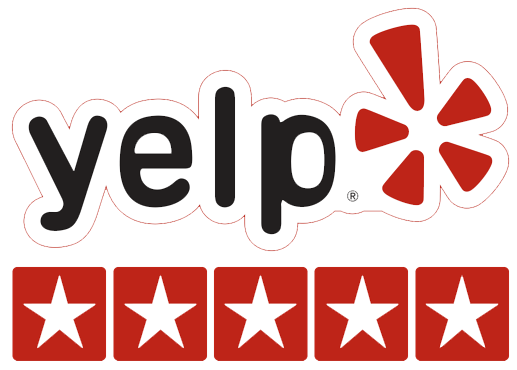 We specialize in getting into the crawl spaces, cleaning them out and sealing them up. We leave ventilation while the aim is to make sure nothing is living under the home. Any damaged crawl space insulation will be cleaned out and replaced as well. We also look at the air vents that come into the house to make sure nothing hazardous is blowing through the vents and into your home. We want to make sure your crawl space is a dry and secure area free of any unwelcoming creatures.